In what appears to be a growing trend, the citizens of another UK town are taking to the streets with a hand-held speed camera - this time it's the turn of Farnworth, a subdistrict of Bolton. Local councillor Jean Gillies says she has no shortage of volunteers following her application to Bolton Council to fund the device and associated training. 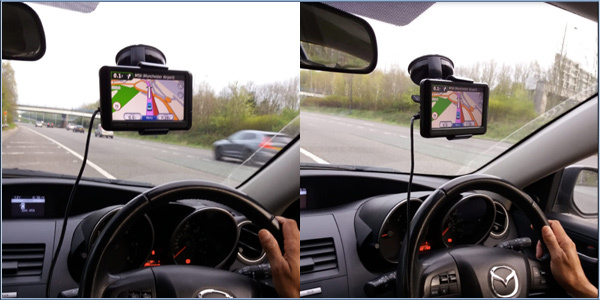 A study carried out by University College London suggests that using a sat nav "switches off" the parts of our brain that are responsible for memory and navigation and makes navigating using only road signs and traditional maps more difficult. This means you are far less likely to be able to remember a route without relying on technology. 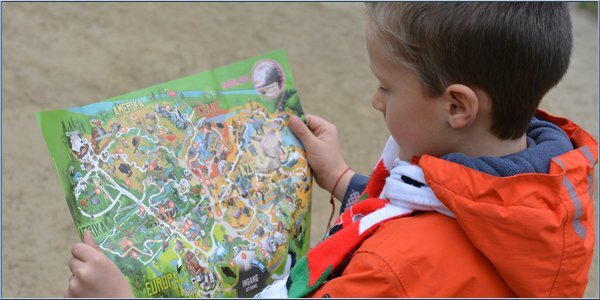 Unsurprisingly few young people would feel confident relying on road signs and a paper map to navigate. In fairness that was a skill that few even of those of us old enough to remember driving pre-satnav could say we truly excelled at. However it does seem that there is a big difference between being guided by a map and road signs and relying entirely on a satnav. We don't appear to make mental notes of landmarks and other visual references in the way we used to, a sort of mental breadcrumb trail. Whether this will turn out to be a serious issue in time remains to be seen. There are occasional reports of people heading off into mountain ranges wholly unprepared and with only a smartphone to guide them but in reality a satnav has allowed many to venture further with confidence and it has to be safer that trying to glance at a paper map on the passenger seat or the inevitable row with your nearest and dearest/navigator! Greater Manchester Police stopped a driver on the M56 and gave him 'words of advice' after they observed him driving with a satnav stuck to the windscreen directly in front of him. A Police spokesman said: "This vehicle was stopped and the driver given advice regarding the placement of his sat nav. This was clearly obstructing his view and directly in his line of sight, you must have a full clear view of the road and traffic ahead, obstructing this is an offence. There were two child passengers in the car which led us to take immediate action and having been given advice moved the sat nav to a more appropriate place and was issued with a traffic offence report (TOR) before being allowed to continue his journey." Sadly this isn't as uncommon as you may think, I have personally seen drivers with their satnav in the exact same position a number of times and you have to wonder what the heck they were thinking, or not thinking perhaps. 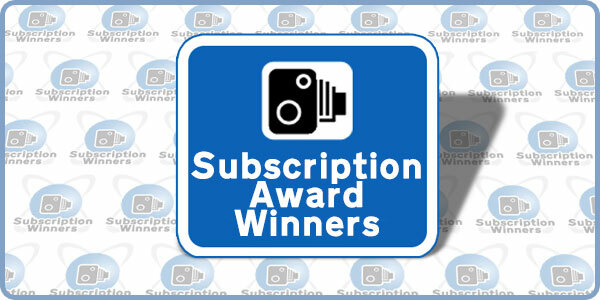 Every time we release the PocketGPSWorld.com Speed Camera Database we award those subscribers whose reports met our qualifying criteria a FREE 1 year membership to the site. We will publish the user-names of those who achieved the award following each release. Five users missed out by not having a qualifying subscription. The remaining 18 were Lifetime Members. Our continued thanks to: Andy-G, bobtheboater, CAA_0528205956, dave030445, dorsetbred, doyou, fatsi, johalareewi, Lemec, MaFt, mhvideos, newtomoneowner, Oldboy, Quinny1, snoopers5, spoon246, trbjones, Twistedbitz. Our thanks to those who support the database and continue to report sites and locations, this is the reward, and for those who prefer to steal and abuse the service, read this thread. We WILL detect you. 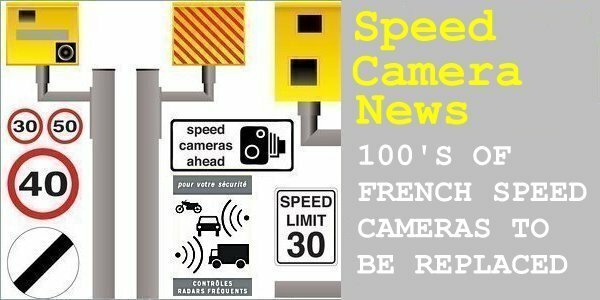 Subscribers: The PocketGPSWorld.com CamerAlert Speed Camera Database Has Just Been Updated! This release sees 64 static and mobile speed cameras added/removed/modified across the various speed camera databases. 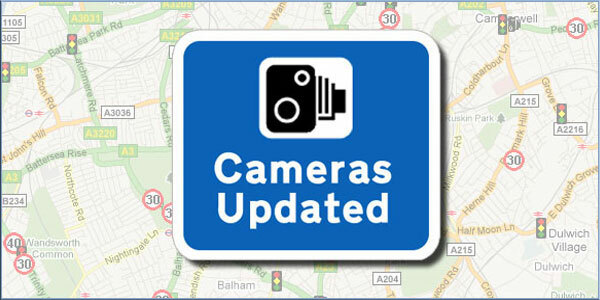 Please keep submitting all sightings of mobile speed cameras so we can keep our database up to date with active sites. Apparently-inactive sites are regularly removed from the database (note that these do not get included in the total above). Please click here for the full breakdown of country, speed camera type and number. All members submitting qualifying reports of static/mobile speed cameras will be credited with their subscription awards by 17:00 18 Apr 19. Dont forget our RSS feed which is updated every time we release the speed camera database. Simply right click on the RSS image and select copy shortcut, then post the link into your favourite RSS reader. 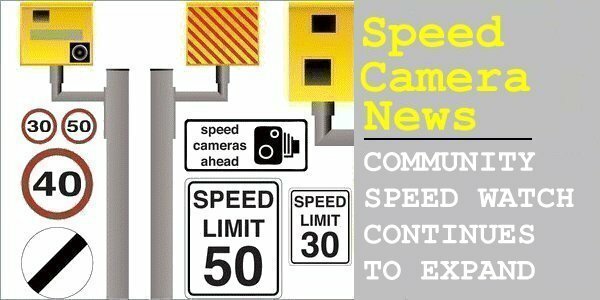 You can submit new speed camera locations or submit changes to current cameras by following this link to the submission page and you can download the database via this link. A beginner's guide to the speed camera database can be found here, and some installation instructions for most units can be found here. 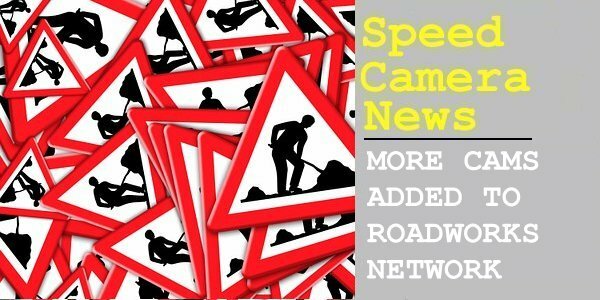 Please watch for further announcements on the homepage or sign up to our weekly newsletter alerts which carry full details of future speed camera database releases. The newsletter signup box is located on the top left of all site pages. Your privacy is important to us, we do not sell on your email details. Fourteen users missed out by not having a qualifying subscription. The remaining 20 were Lifetime Members. Our continued thanks to: CA_1231070235, CAA_0221145005, CAA_0927144816, CAA_0929221955, Dabri, delbell, Feek, gcp, hjohan13, jamesjay, kingjame, LB-Greg, MaFt, Magman, nickeady, OEN360, Quinny1, sibeal247, snoopers5, strayduck. This release sees 112 static and mobile speed cameras added/removed/modified across the various speed camera databases. 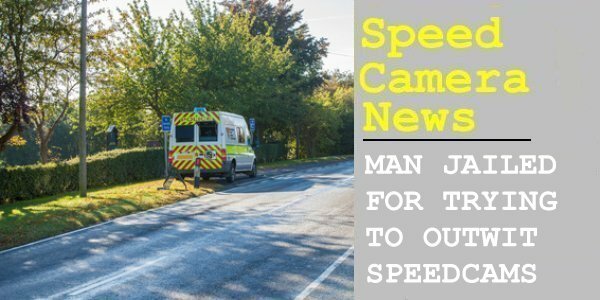 Please keep submitting all sightings of mobile speed cameras so we can keep our database up to date with active sites. Apparently-inactive sites are regularly removed from the database (note that these do not get included in the total above). Please click here for the full breakdown of country, speed camera type and number. All members submitting qualifying reports of static/mobile speed cameras will be credited with their subscription awards by 17:00 11 Apr 19. 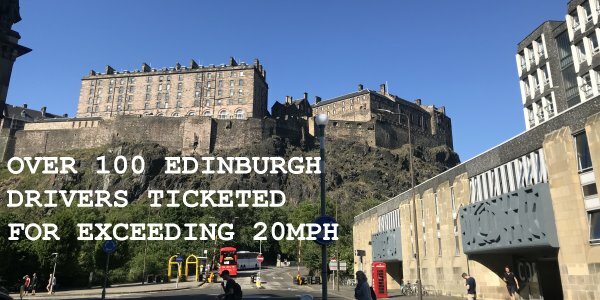 Over one hundred speeding drivers have been issued with tickets for driving over 20mph in Edinburgh. The police staged their first major clampdown on Ocean Drive in Leith using a speed camera van - they caught 105 motorists in just two hours. The initiative will span the next three months. News: Oops, Who Forgot To Run Software Update On Their Boeings? The GPS data rollover bug seems to have passed with relatively few hardline grabbing issues but that's not to say that everyone survived unscathed. There were a number of reports of the GPS Navigation Systems on various Boeing 777 and 787 aircraft being affected. At least one KLM 777 flight and a large number of China Airlines 777 and 787 aircraft were grounded due to the issues whilst technicians updated the software. A Shanghai Airlines 787 was also reportedly affected. 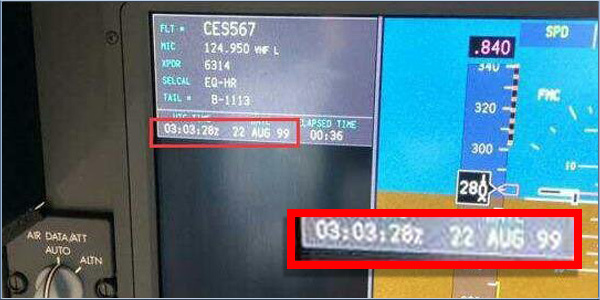 In all the reported cases so far, the GPS systems were supplied by Honeywell. They issued a service update on the issue but it appears to state that the systems would not be impacted by the date rollover so someone is going to be in trouble! It seems that every major route in the UK is getting new speed cameras, especially when it comes to roadworks. The current trend is to deploy average speed cameras to keep road workers safe. The point-to-point devices now monitor 100's of miles of UK roadworks and are thought to be more effective at reducing casualties. New speed cameras have been installed on the notorious Evo Triangle in North Wales. 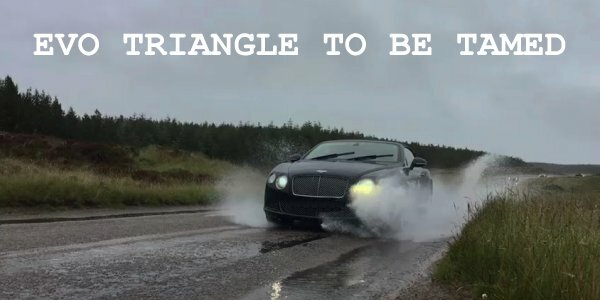 The Evo Triangle is considered one of the best routes in the UK for driving enthusiasts, but it brings its own share of troubles - many have been killed or injured whilst testing their driving skills. 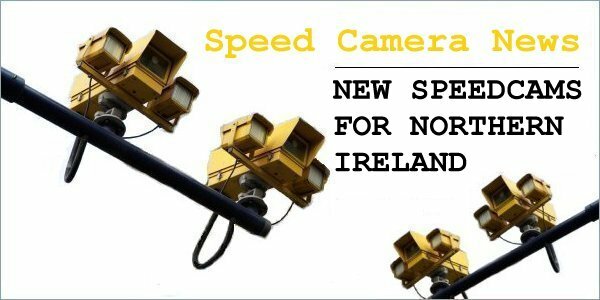 New speed cameras are coming to Northern Ireland. Average speed cameras have been installed on the outskirts of Belfast in Saintfield Road which is one of the busiest roads in the province. It has seen a high volume of serious accidents causing severe injury or death. Ninety-seven people have been injured since 2013, with 2 killed and 16 seriously injured. Owners of older TomTom PNDs will be receiving emails this week with information on a one-time update to patch the GPSY2K date rollover bug. 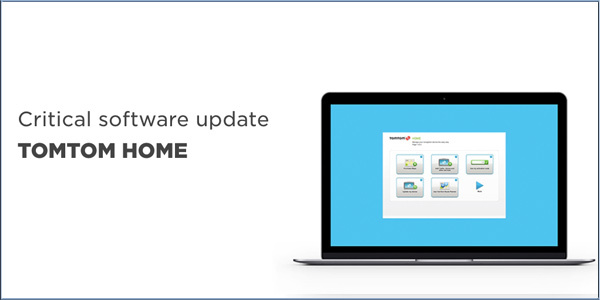 More recent devices are not affected but in a move that wasn't expected, TomTom have issues a patch for older systems that are officially no longer supported. Many of these have not been supported for some years so credit to TomTom for releasing a patch. If you haven't received an email you can check to see if your device is affected and if there is a patch available following the instructions here.